They said that he was washed out, couldn’t win a major tournament again… he had won his last major title ELEVEN YEARS AGO!!! 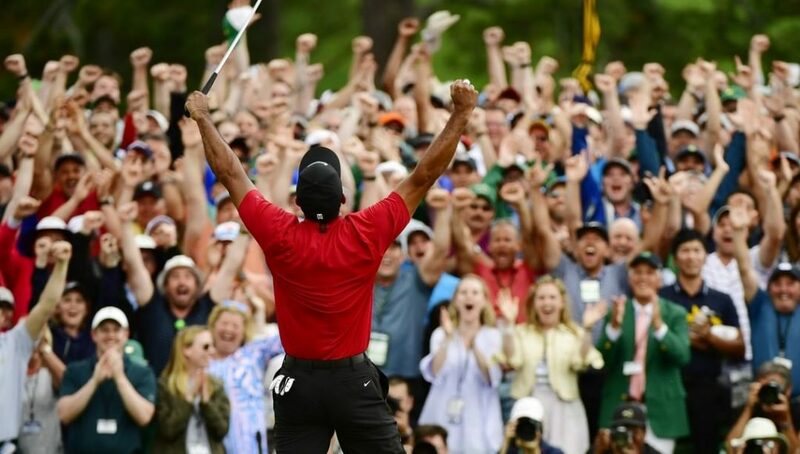 He battled debilitating back injuries that ravaged his body with every operation he underwent… everybody thought he was down and out… But not Tiger …he BELIEVED!!! 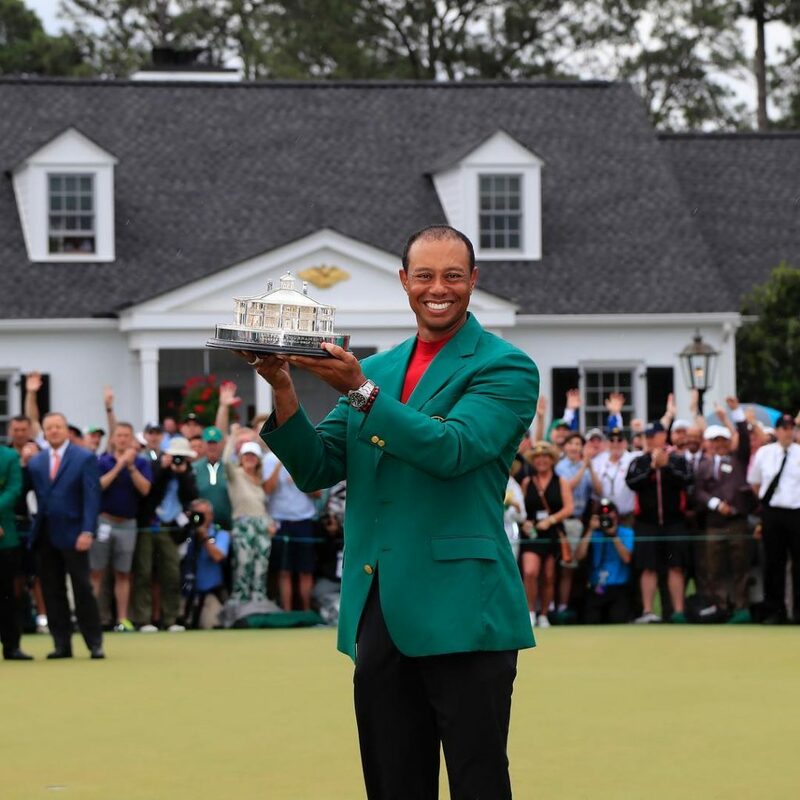 …and today, he shut up all the haters and naysayers by winning The Masters for the 5th time…. moral of the story – as long as YOU believe, it doesn’t matter what anyone else thinks!!! 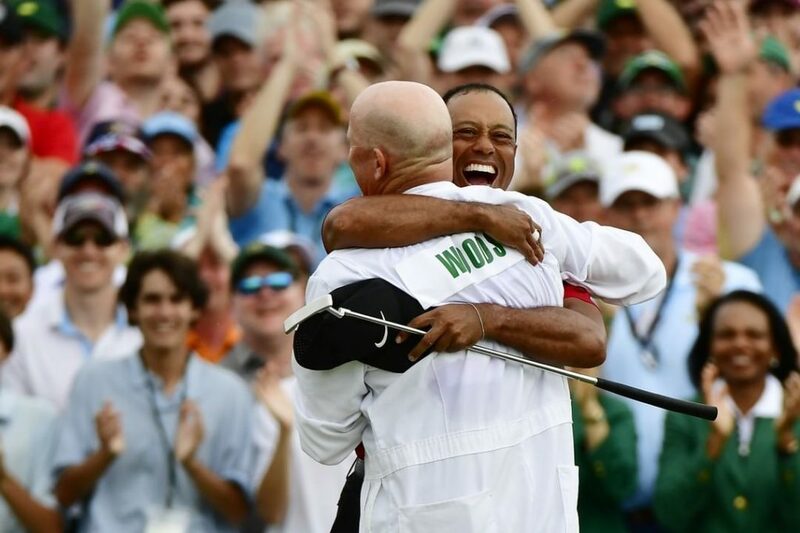 Congratulations Tiger Woods!!! The total purse is $11.5 million (£8.8m ish), and winner gets $2,070,000 which equates to about £1.58m.Not bad eh.